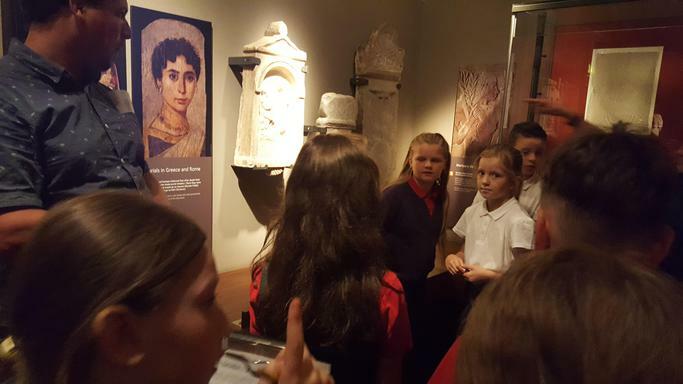 Years 5 and 6 recently visited Leeds City Museum. 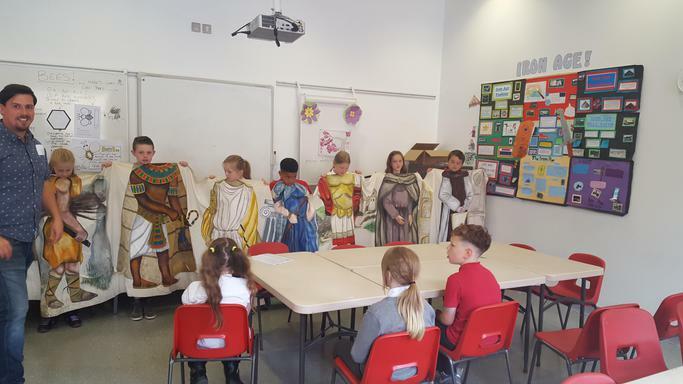 This was linked to our topic work on The Ancient Greeks. 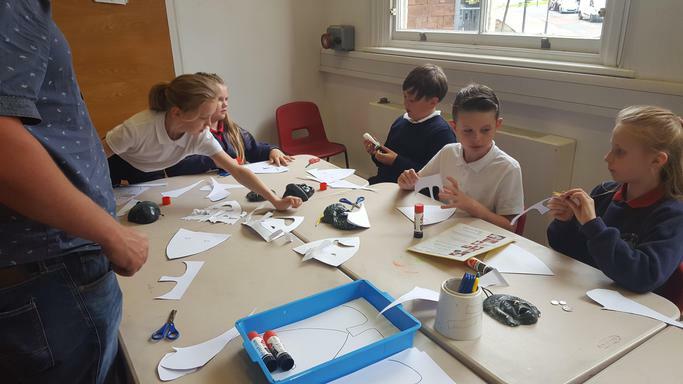 The children took part in workshops where they made Greek masks and even made their own Greek coins!